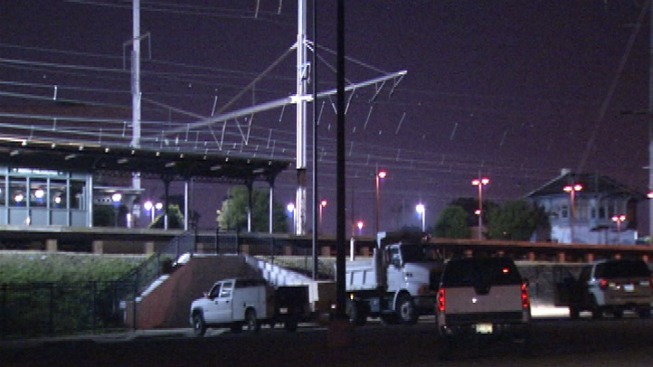 An Amtrak worker is in the hospital after getting shocked during an electrical accident. The incident happened Tuesday morning around 1 a.m. on Indiana and Hicks street in North Philadelphia. Authorities say the worker, a man in his 40s, was working on nearby power lines when he was shocked. He was taken to Temple Hospital where he is currently in critical condition.